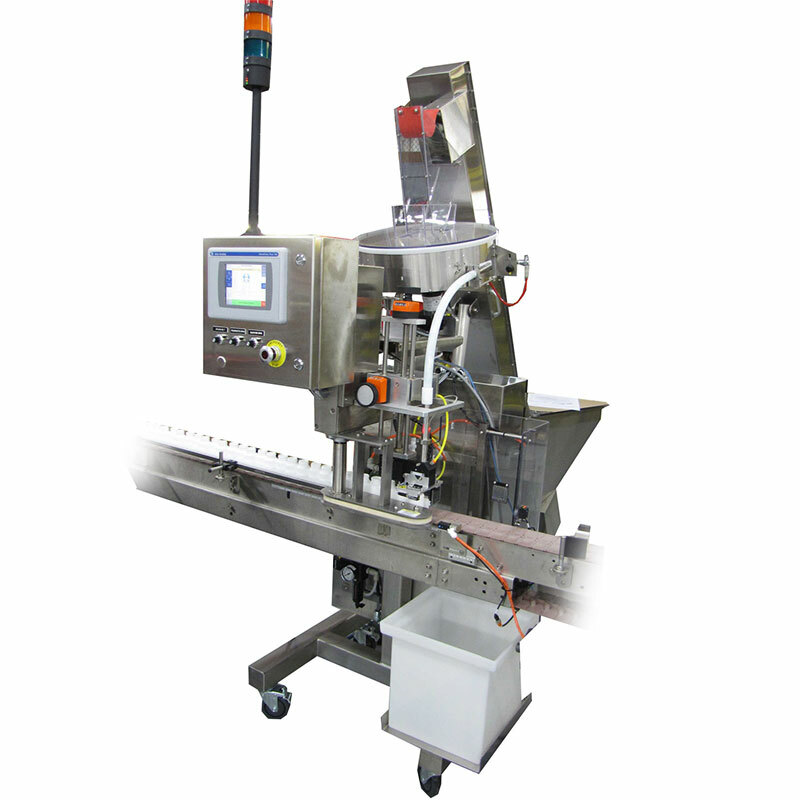 Omega offers a wide range of canister and pouch inserting equipment, for desiccants or oxygen absorbers, including standalone machines that can be easily moved into place over an existing stretch of conveyor. Upgrades subject to machine specifications. Your bottle sizes, desired speeds, operation, etc.